When I was pregnant with my daughter, people asked why I was going public instead of having my own obstetrician through private care. They wondered why I didn’t want the most educated support if you could afford it. I responded that I would engage a specialist if something was ‘wrong’. I saw birth as a natural event, I didn’t have a disease, I wasn’t sick so why would I need a specialist? I do understand however why this makes some women feel at ease; I respect their choice completely. In the end that’s what its all about isn’t it, choice? Upside – You’ll have your own Obstetrician, therefore you will have continuity of care. You know you’ll (likely) see the same care provider each visit. You can build a relationship and feel comfortable to ask questions and voice your opinion. Also, if your birth takes a turn you’ve got the specialist help on hand. Downside – An obstetrician is a medical doctor who has studied obstetrics, a specialist branch of medicine. They specialise in caring for women with complicated pregnancies or special circumstances. 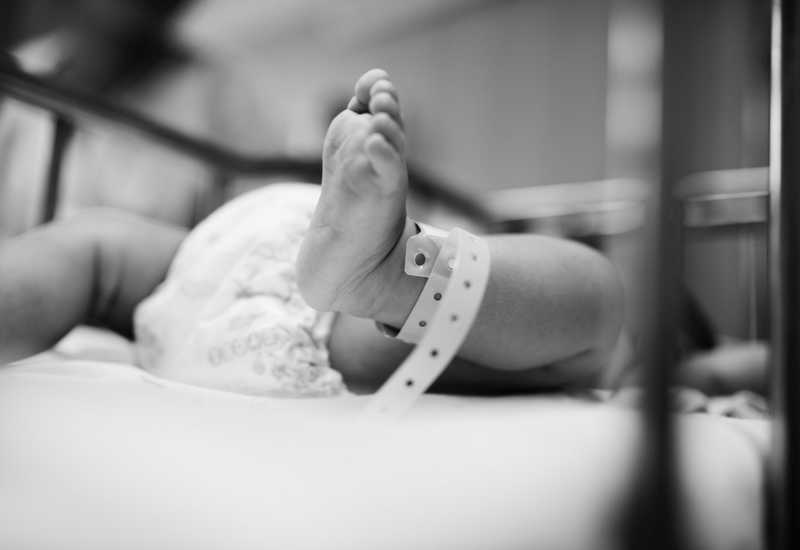 As such, their position on child birth is more likely to be through a medical lense- structured and scientific with hospital led procedures and timeframes rather than having a desire to support a normal birth. They will also take on more cases per carer than a hospital which usually leads to long wait times. Upside – Public births are led by Midwives. A Midwife is obliged to promote normal birth through the midwifery code of conduct. A Midwife is woman centred, focusing on the needs and desires of the pregnant/birthing woman as well as your baby. You may also be able to have a homebirth. Click here for more information. Generally you will only see an Obstetrician if things aren’t ‘normal’. Downside – In many hospitals you will have a team of Midwives supporting you, so the choice of continuity of care may not exist. Upside – You likely have an existing relationship that you can build upon that makes you feel supported. Downside – the GP will unlikely be trained in obstetrics. Upside – A healthcare facility, staffed by Nurse-Midwives, Midwives and/or Obstetricians, for mothers in labour, who may be assisted by Doulas and coaches. A more homely hospital purely for births, and many are attached to hospitals so help is available in emergency situations. Downside – Centres are few and far between so you may have to travel. Each has pros and cons. Research, interview, ask questions and decide. Another great option is to appoint yourself a Doula or Independent Midwife who will advocate for you rather than being required to abide by hospital processes. Click here for more resources. 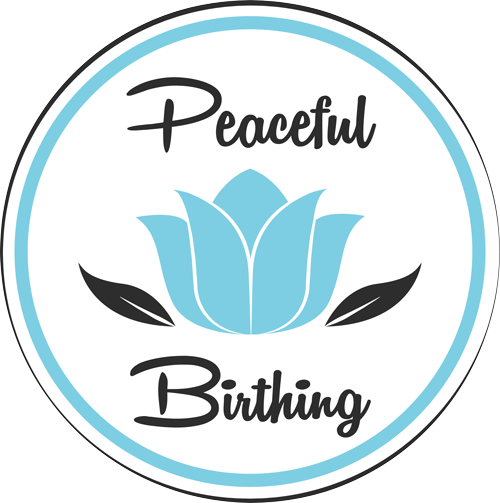 Did you know you can have a homebirth for a VBAC through an independent midwife program? The options are there, you just need to explore. Knowledge is power. Empower yourself.